Last day to get Free Products Is Tomorrow, March 31st! Wow! 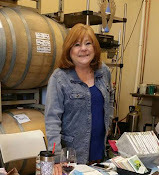 It's Paper Pumpkin's 3rd Anniversary! 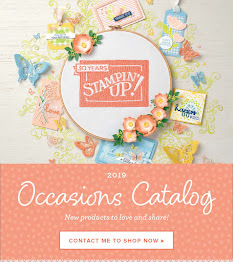 Stampin Up decided to have a celebratory discount on subscriptions. And until March 31st you can subscribe to Paper Pumpkin for a minimum of 3 months and get a free gift from our Sale-A-Bration brochure. Contact me today and I will help you get started! Again, this offer will end on March 31, 2016 at 11:50 PM (MT). Click here for more information about prepaid subscriptions.